Phil brings 35 years of institutional asset management expertise to the firm. His passion for creating highly tailored strategies has led to his recognition as an innovator in the institutional consulting industry. He proudly believes in, and advocates for, building collaborative and transparent partnerships with clients. Prior to joining Hamilton Capital, Phil founded Halite Partners, an independent RIA providing investment advisory and planning services for families and institutions. Previously he served for twenty-five years as Managing Director at Morgan Stanley Wealth Management where he co-founded Graystone Consulting. 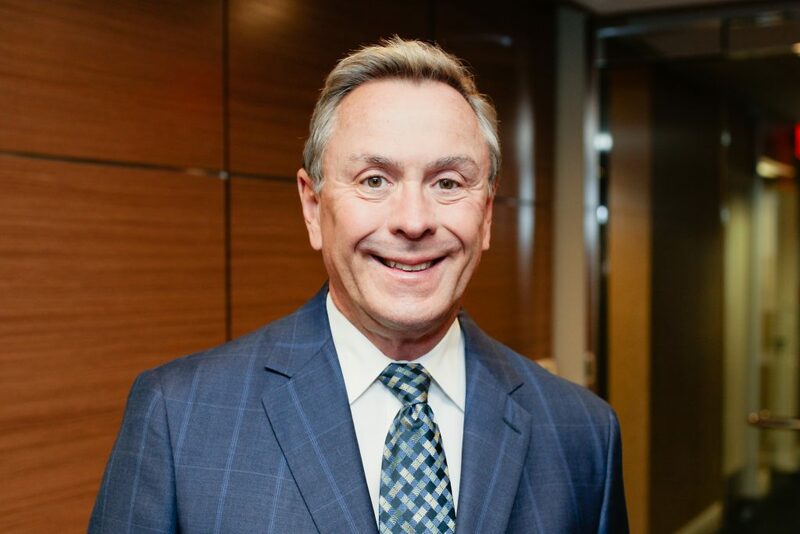 Phil’s experience and expertise in the investment industry have earned him recognition as one of Barron’s Top 100 Financial Advisors in the U.S. and as one of the Top 10 Institutional Consultants in America. He is an honors graduate of the College of Wooster and received the CIMA designation from the Wharton School of Business and the Investment Management Consultants Association (IMCA). Phil and his wife Melissa are active in the philanthropic community, donating significant time and energy to non-profits related to city transformation, improving education, alleviating poverty, economic empowerment, racial reconciliation, and ending human trafficking.